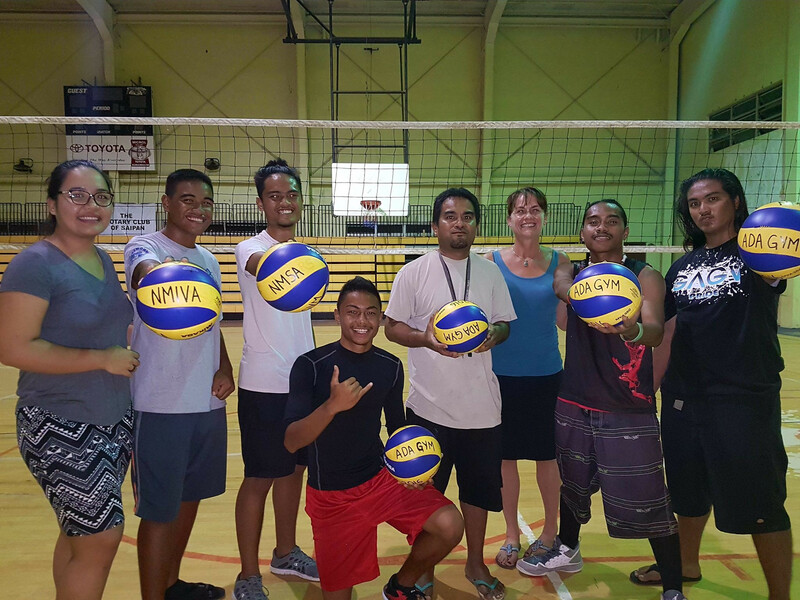 Some sports from the Northern Mariana Islands may not take part in this year's Pacific Games in Samoa this summer due to high travel costs, it has been claimed. According to the news website Loop it could cost between $2,500 (£1,950/€2,200) and $3,000 (£2,200/€2,600) for an athlete representing the United States Commonwealth to travel to the Games in Apia in Samoa, due to take place between July 7 and 20. Michael White, President of the Northern Marianas Sports Association (NMSA), has urged national governing bodies to start fundraising for the Games now. “I know times are tough and we are all recovering from the storm but we’ve told Samoa that we will send a good sized delegation of 140 or so,” Loop quote him as saying. 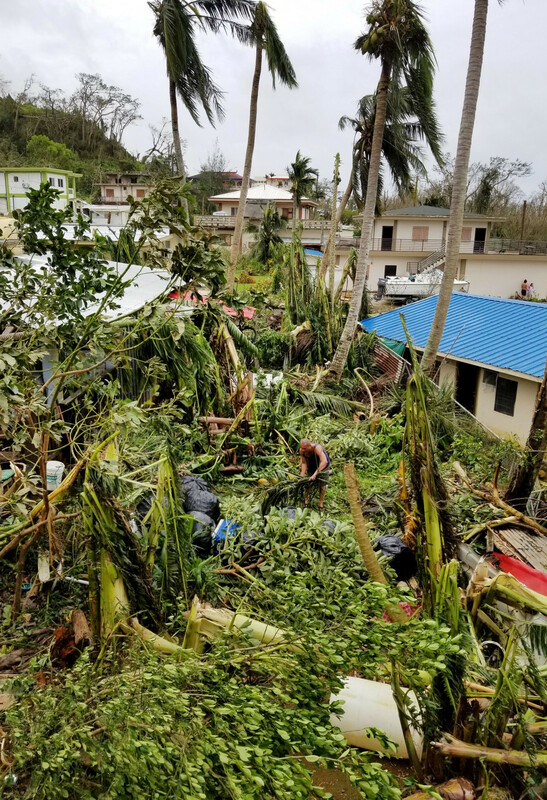 The Northern Mariana Islands were hit last October by Super Typhoon Yutu causing major damage and leaving some of its 55,000 residents facing the prospects of being without electricity for several months. The Islands hope to recover in time to host the 2021 Mini Pacific Games, which it was awarded in 2014. It takes nearly 24 hours to travel the 3,500 miles from Saipan, the largest of the Northern Mariana Islands, to Apia. According to Loop, some Federations had been in talks to charter flights to Apia, but that will not happen as it would cost more. "You’re on your own as far as booking your trip is concerned," White added. "Charter flights are out of the question." NMSA are set to offer some financial assistance to each delegation, but they are yet to decide exactly how much that will be. On previous occasions they have covered half the cost of each delegation. At the last Pacific Games in Port Moresby four years ago, the Northern Mariana Islands sent a team of 26 competitors in eight sports but failed to win a medal. Since the Games started in 1963, the Northern Mariana Islands have won a total of 28 medals, including five gold. The Northern Mariana Islands are an insular area consisting of 14 islands in the northwestern Pacific Ocean. They include the 14 northernmost islands in the Mariana Archipelago except the southernmost island of the chain, Guam, which is a separate US territory.